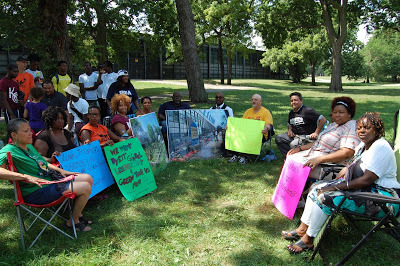 Jeannette Taylor and Anna Jones of the Coalition to Revitalize Dyett High School in Chicago are in the fourth day of their hunger strike demanding re-opening of a neighborhood high school in their community. They joined the Education Town Hall from outside the school on August 20. “Racism is alive and well in this country,” say protestors, accusing both Chicago Mayor Rahm Emanuel and their local alderman, Will Burns, of caring more about families from wealthier neighborhoods and willfully closing schools in brown and black communities. 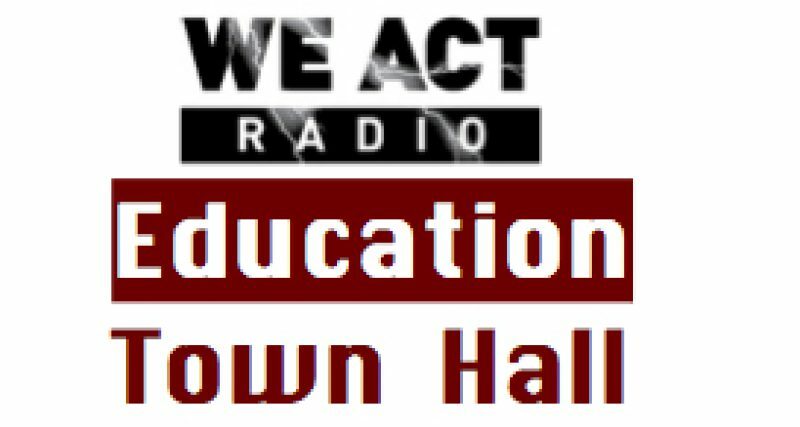 Aisha Wade-Bay, another coalition leader, spoke to the Education Town Hall on August 13 about their struggle and their plans for a Global Leadership and Green Technology High School at Dyett.